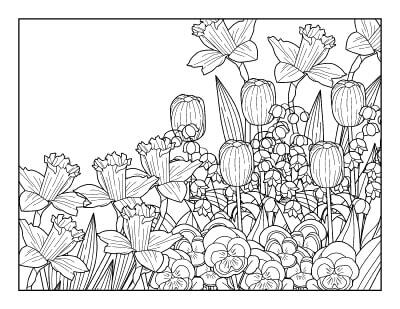 These spring coloring pages are perfect for adults and teens! 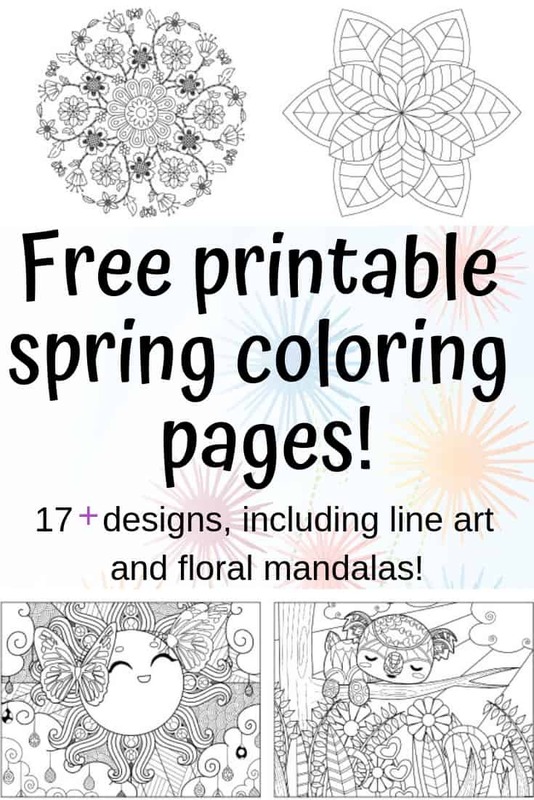 Grab these free printable spring coloring pages with flowers, butterflies, and even a cute sloth coloring page! 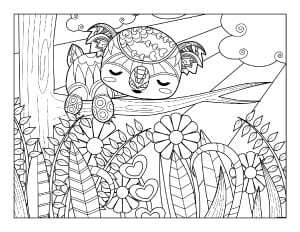 As regular readers know, I love coloring and sharing coloring pages! 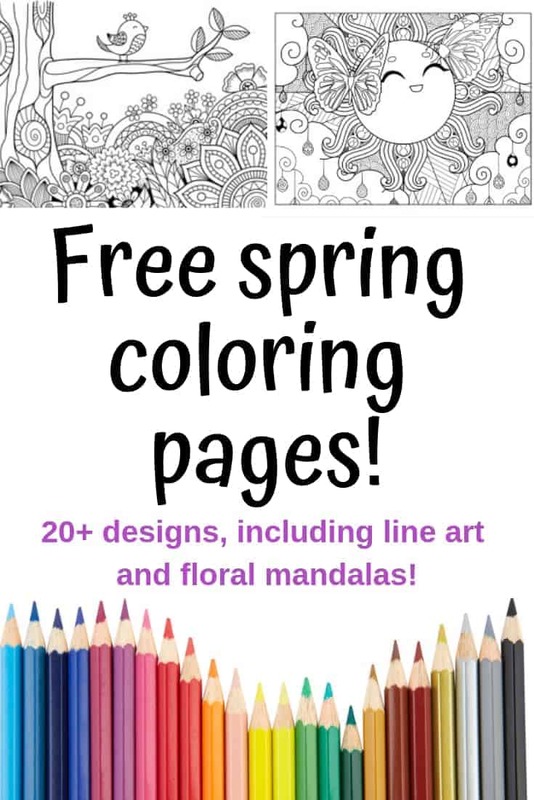 I used to just post adult coloring pages one at a time, but today I’m stepping up my game by sharing a set of 11+ spring coloring pages with line art and 6 floral mandalas for spring. Hooray! 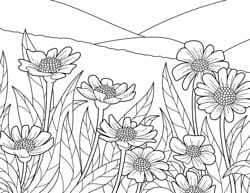 I hope you have as much fun using these spring coloring pages as I did creating them! 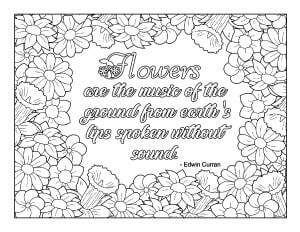 What is the best paper for printing coloring pages? 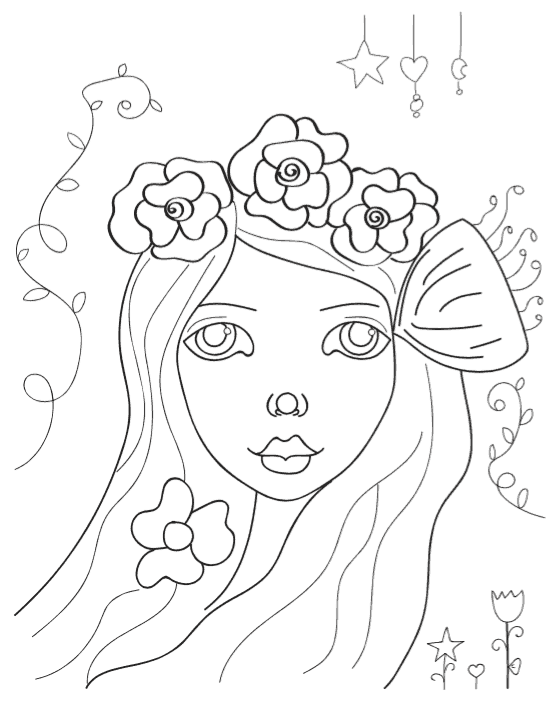 Before we get into the spring coloring pages, I want to cover something very important – paper. 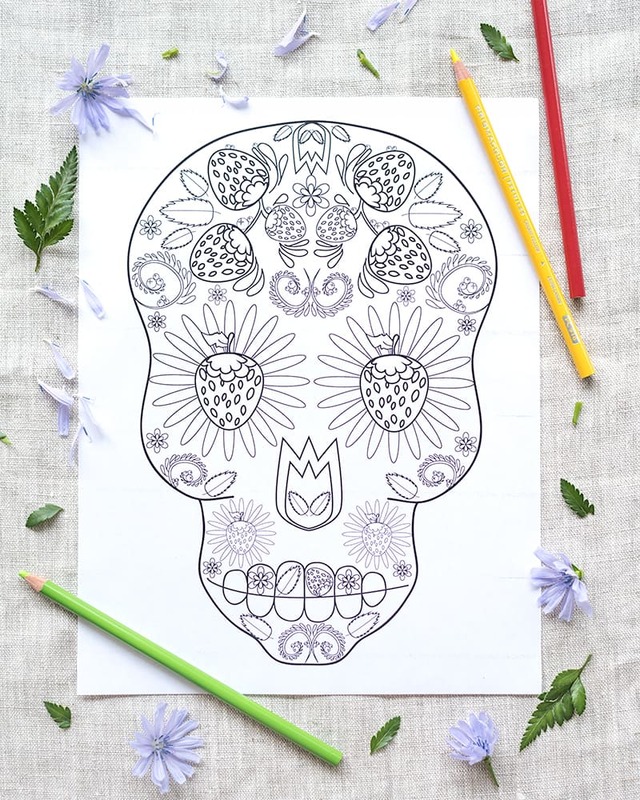 If you just print your pages on any old copy paper, you won’t have the premium coloring experience you deserve! Yes, you can use copy paper if you need to, but I highly recommend getting something a bit ‘nicer’ and choosing the paper type based on what you like to color with. 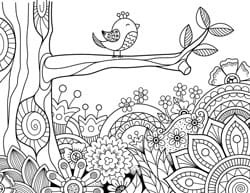 If you are going to color mostly with pencils or crayons, you can get away with a 65 lb bright white cardstock or even a presentation paper. 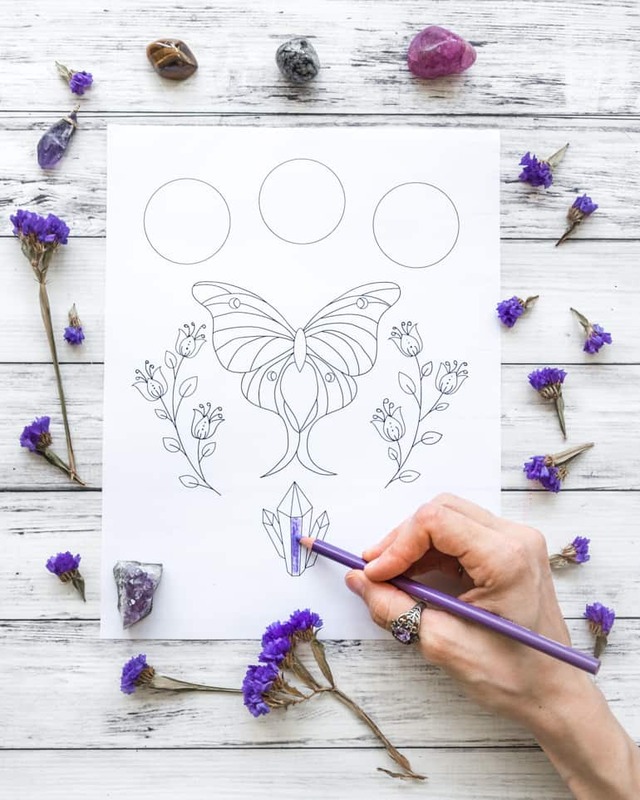 You’ll get better results with a 110lb cardstock. 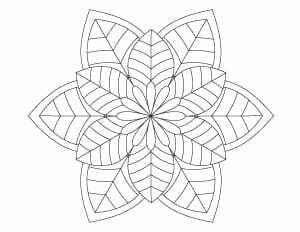 I personally use and recommend Neenah 110 lb cardstock. 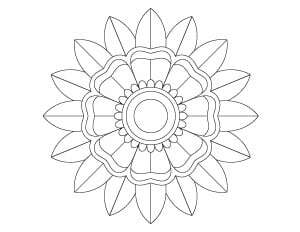 250 sheets of white cardstock with 95 brightness rating; 8.5" x 11"
For markers, especially art markers like Prismacolors or Copics, you really need to use a laser printer and a smooth cardstock. 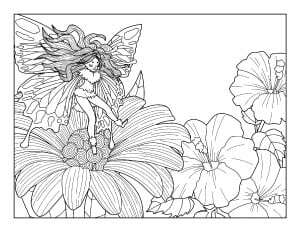 I haven’t personally run it through my printer because I have a smaller pad, but the Bee marker paper is supposed to work well for printable coloring pages. The Neenah Classic Crest cardstock is a bit pricier, but you will absolutely feel the difference. 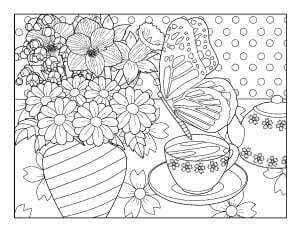 If you want some, consider going in with other coloring friends to buy a pack. 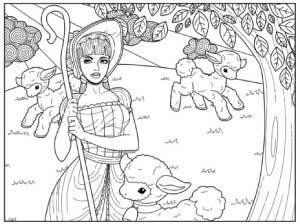 If you take your coloring seriously, it’s worth the investment! 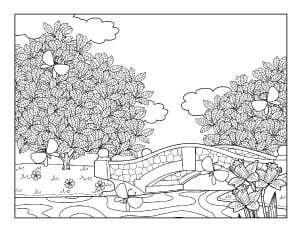 To make watercolor coloring pages, cut down sheets of 9×12 Canson watercolor paper and run them through a laser printer. This paper is thicker and won’t go through all laser printers without jamming. If you don’t have a laser printer or your printer can’t handle it, head to a local copy shop! 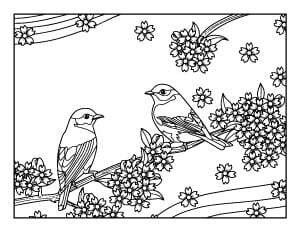 Alright, now let’s get to the spring coloring pages! 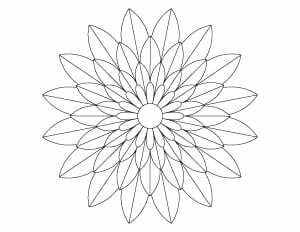 These images are just low resolution previews. 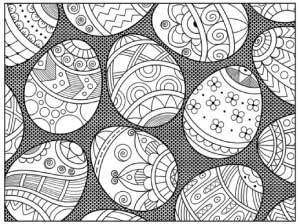 Please don’t try to print and color them – they’ll look terrible! Look after the previews for download information. 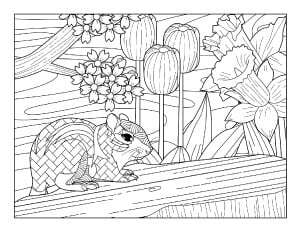 Daffodils, dogwoods, and a cute squirrel! 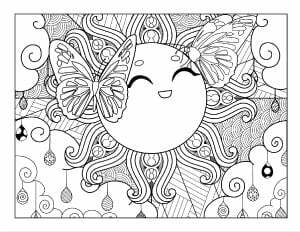 These coloring pages are all available for free to Artisan Life subscribers. Just log into the Resource Library, input your password, and download away! If you aren’t a member yet, you can quickly become one using the form below. 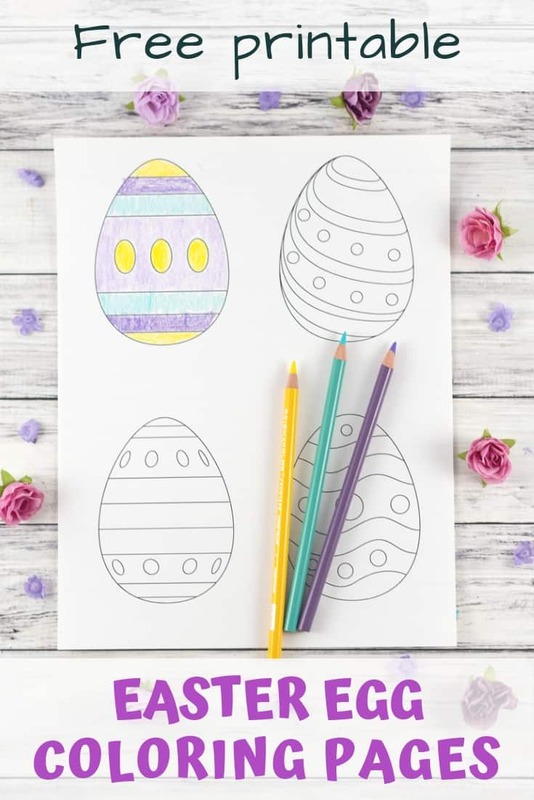 Let me know where to send your library password and you’ll receive instant access to all the free printables in the library! 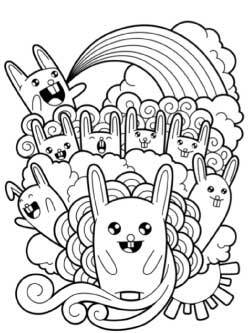 I know I don’t always want super elaborate coloring pages. 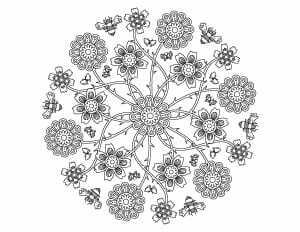 That’s why I made three simple floral mandalas and three more complex floral mandalas! 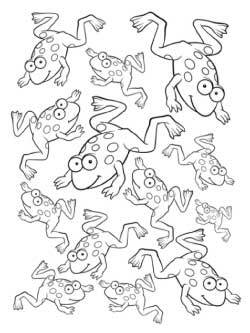 Again, these images are just very low resolution previews. Please keep scrolling down for PDF download information! 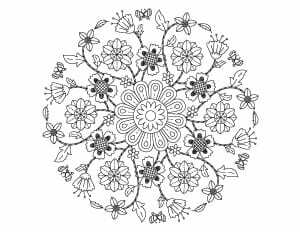 Again, these floral mandalas for spring are located in the Member’s Resource Library. Log in or grab your password by becoming a member now! 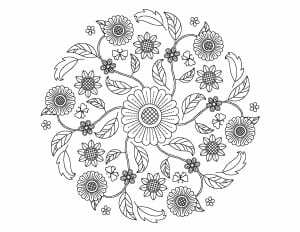 Don’t lose track of these beautiful coloring pages! 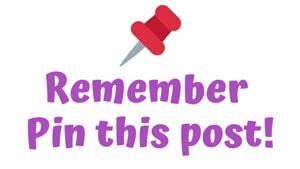 Make sure to Pin this post now so you can find it again later! 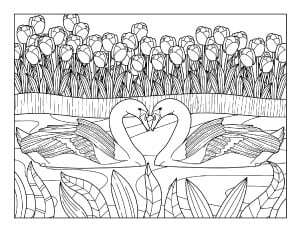 As I mentioned above, these aren’t my first coloring pages! Here are a few more freebies on the site. Enjoy! Next post: Epic Collection of Free Printable Circle Templates – circles from 1″ to 16″!